Igil isn't really the name of the protagonist, but the 14-year-old orphan doesn't wish to remember his old name, as it brings back heartbreaking memories of a peaceful time with his parents. His new name means "Hedgehog" and was earned by surviving on the mean streets of a large medieval-style capital city caught in the throes of civil war. Now rumours abound that in the East there is hope for a better life, so he needs to escape. Between him and his destination, however, are numerous obstacles – many of them deadly – and will take every ounce of strength and every bit of ingenuity he possesses to succeed. Playing as Igil, on your chosen path "you must be the master of your own fate" and learn to survive all over again. 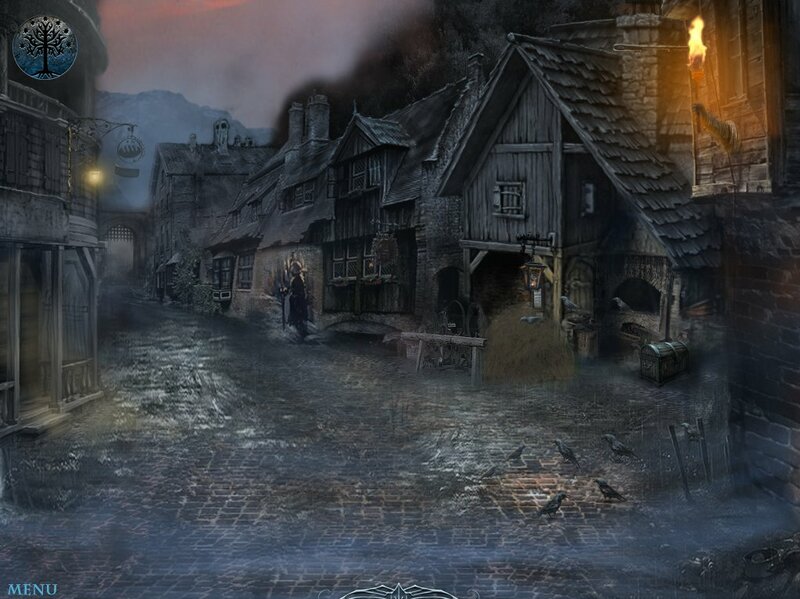 At first glance, Stories of Feallan appears to be a standard first-person, slideshow-style adventure. However, its gameplay features an intruguing blend of visual novel-style decision making, linear escape-the-room scenarios, and classic point-and-click puzzle solving. As you click on hotspots, frequently you will be given text-based choices between different actions to select from, some of which may lead to instant death if you're not careful. You can also use any inventory you acquire, and even attempt to employ your "Mind" and "Stamina" icons that denote your physical and mental strength. Beware over-exerting yourself, however, as if either level falls to zero, Igil will die. The goal is to release Stories of Feallan on Windows and Mac by the end of 2019, but first the game needs financial help. To that end, the developers have launched an Indiegogo campaign to raise $6,000 (US) by mid-March. For those who like to try before they... well, pledge, there is a downloadable demo available from the start of the game, introducing the main character and his initial efforts to escape the city. Igil is a 14-year-old orphan trying to survive on the streets of a large medieval-era city caught in the throes of civil war. 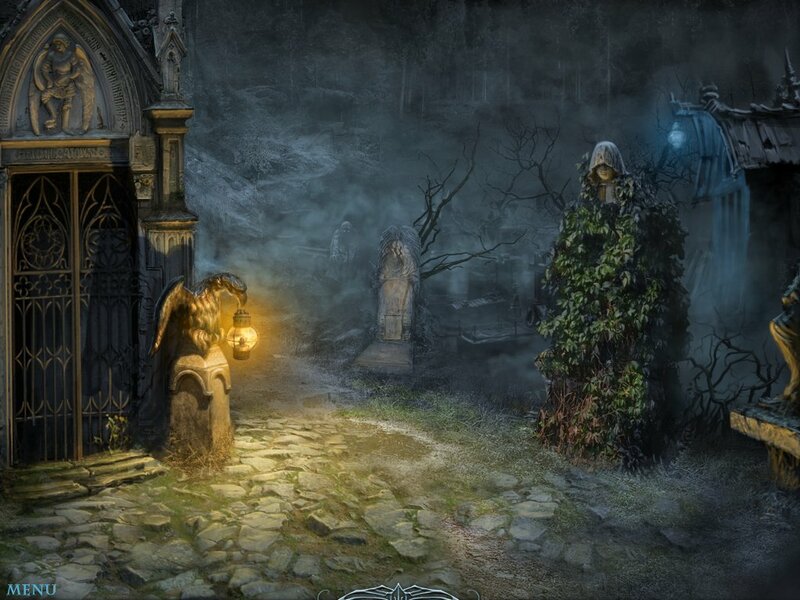 Beyond the Invisible: Darkness Came is a hidden object adventure that will challenge even the most seasoned detectives.